Click any of the 50 states located on the map below or place your mouse cursor over the menu link at the top of the page that says “In Your State” and pick from the dropdown sub-menu. There’s a different page for each of the 50 states. 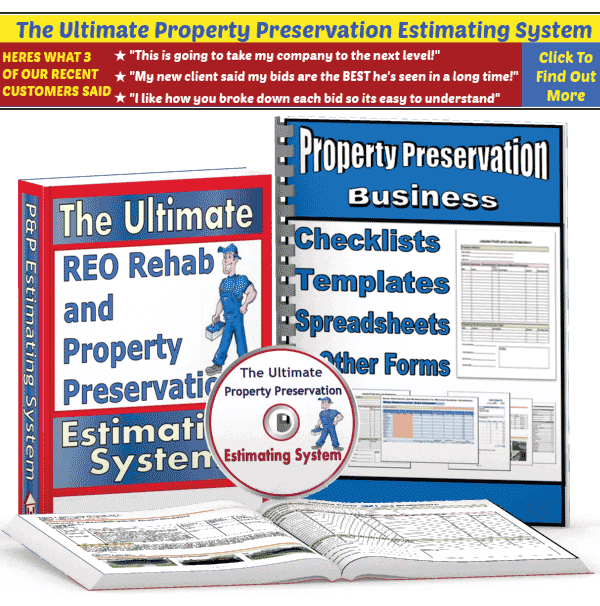 We spent a considerable amount of time putting together this section of the website so that you would have easy access to highly relevant Property Preservation information and resources, regardless of which state that you might be conducting business in. AND MORE INNOVATIVE STUFF WILL BE COMING SOON! 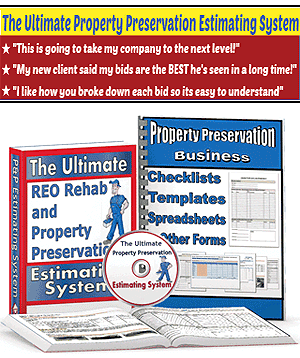 Would like to get additional information on starting my own property preservation business. GREAT SITE !! VERY INFORMATION ! THIS BUSINESS TAKES A LOT OF HARD WORK BUT IN THE END ITS WORTH IT !! How can i register as vendor with property preservation companies in Maryland,after my background check, Insurance, ABC#, Company ID?